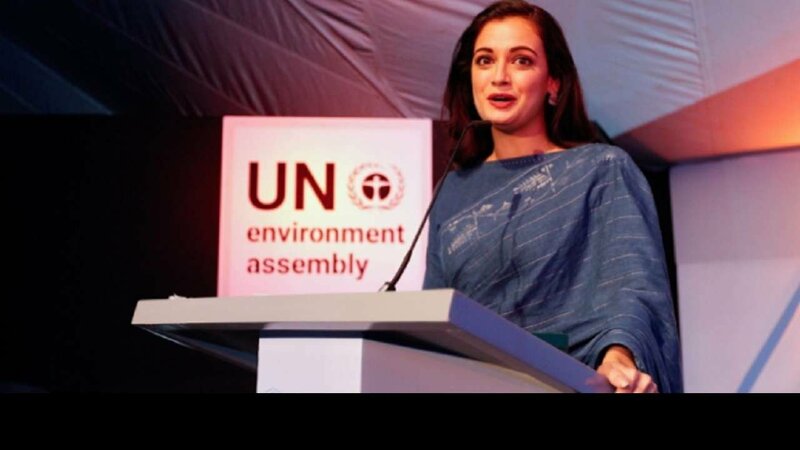 Ever since she became the UN Environment Goodwill Ambassador for India, actress Dia Mirza has been committed to raising awareness about environmental issues facing the world. Recently, the actress made an important revelation that she does not use sanitary napkins during her periods. While speaking to NBT, the actress said that she does not use sanitary napkins during her periods because of their harmful effect on the environment. And she’s absolutely right. 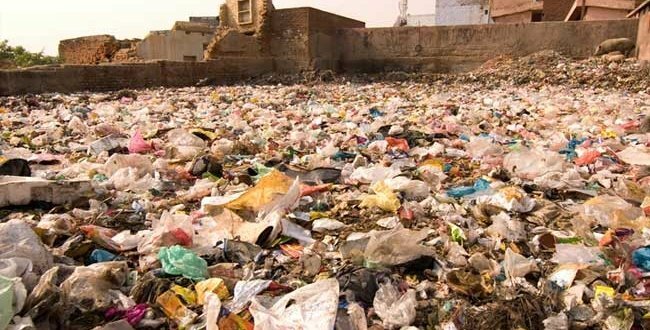 After all, menstrual pollution is a real thing and the waste from used sanitary napkins is rapidly harming our environment. Mirza also said that in place of regular sanitary napkins, she uses biodegradable napkins that do not leave carbon footprints. Every woman who uses sanitary napkins can generate up to 125 kg of non-biodegradable waste through her menstruating years alone. Though there’s no official record of it, a survey conducted in 2011 reveals that 9000 tonnes of menstrual waste – mainly used sanitary napkins – is generated in India every month. All this non-biodegradable waste is dumped in landfills, polluting the environment. Guess it’s time we switch to more environment-friendly napkins?